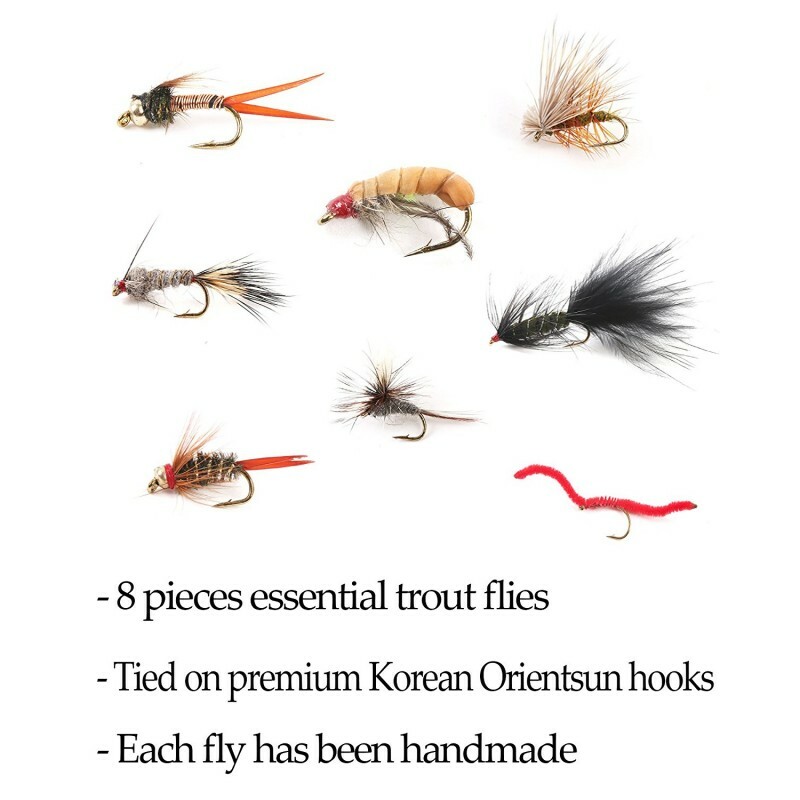 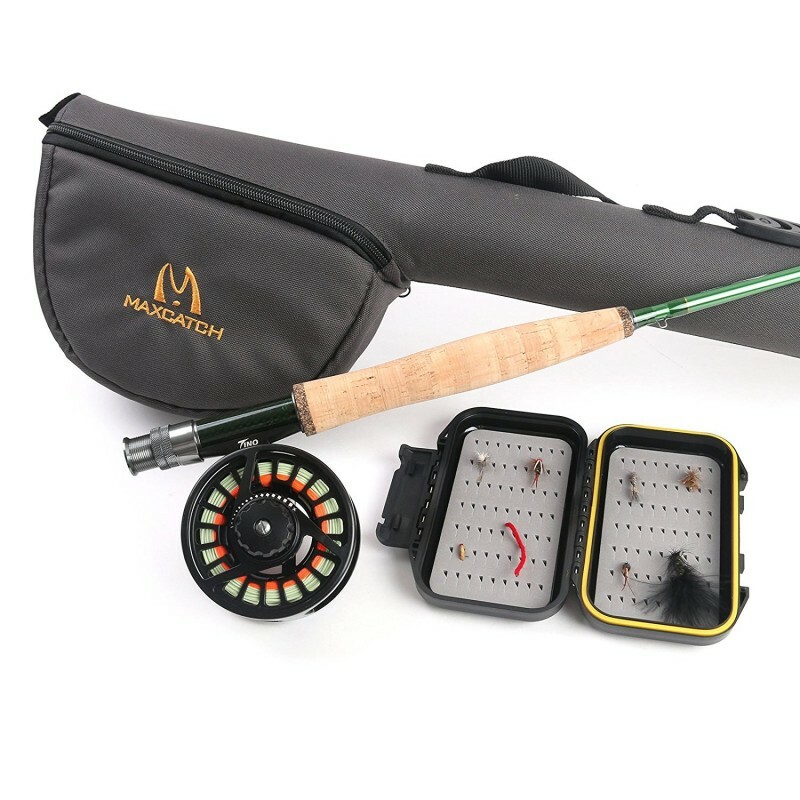 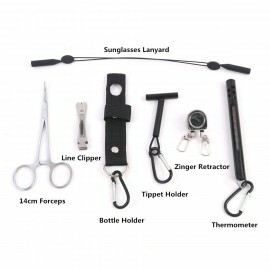 This is our best-selling series, sleekly designed for everyone from beginners to experienced anglers. 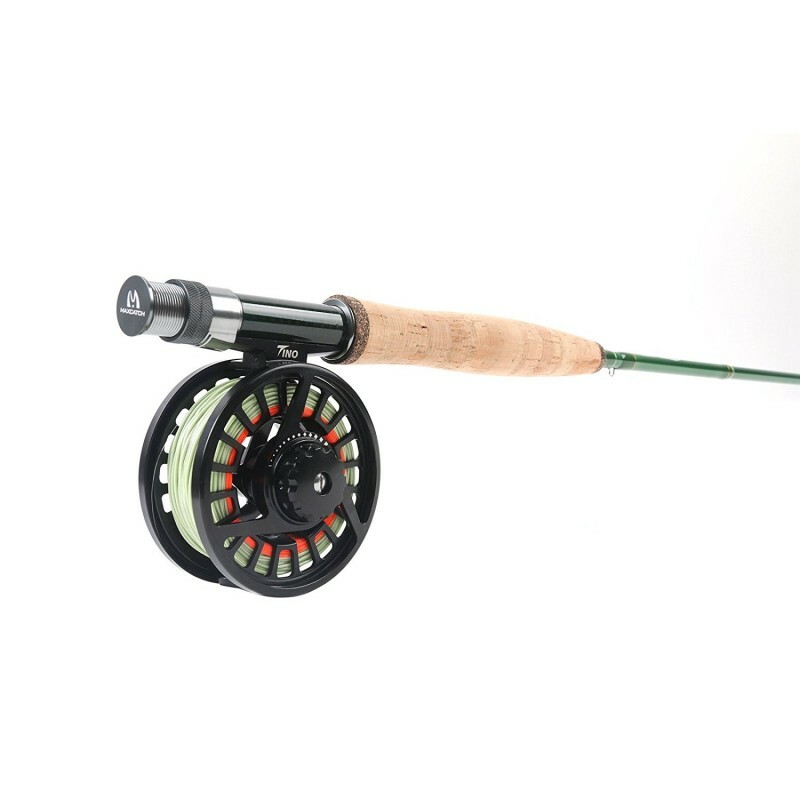 The Premier rod is an extremely competitive rod, with a IM8 carbon blank, solid machined aluminum reel seat, AA-grade Portuguese cork handle, and ceramic ring stripping guides. 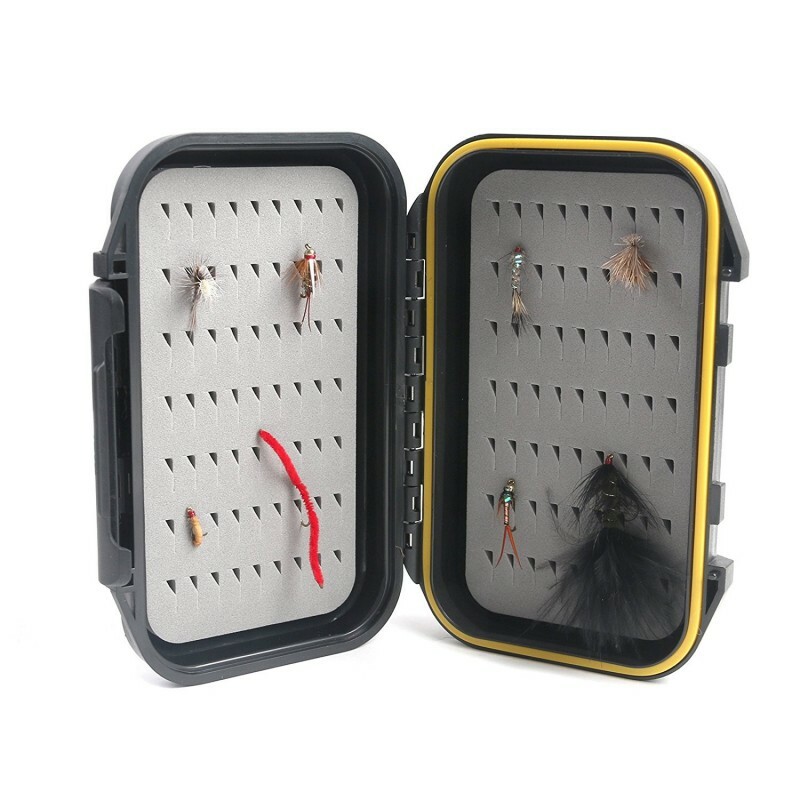 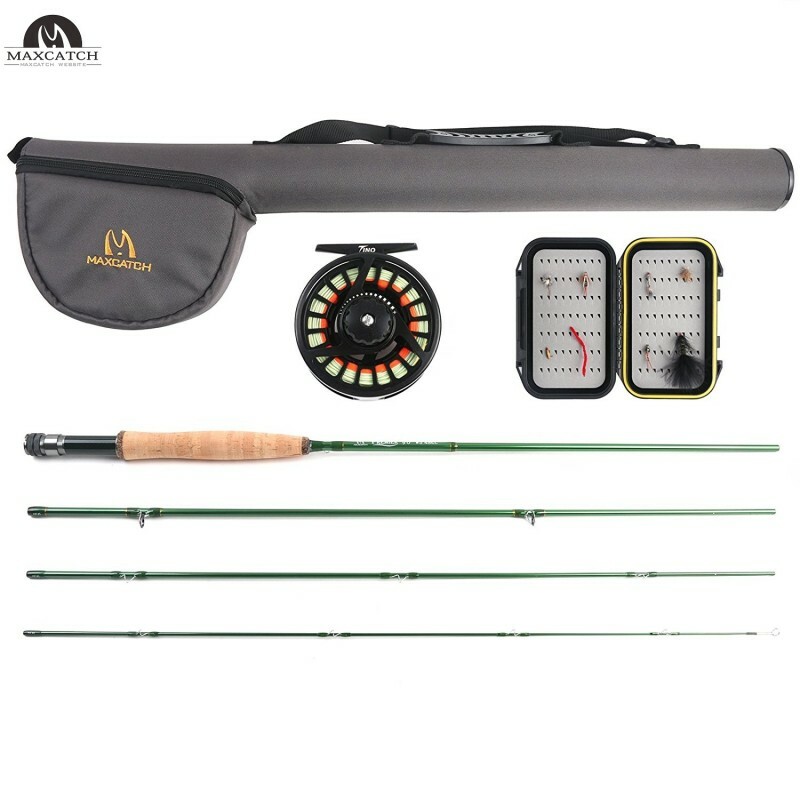 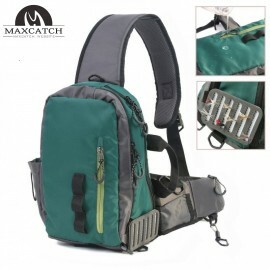 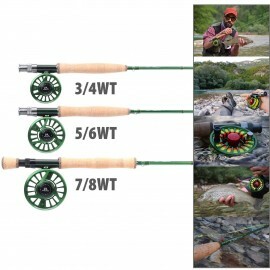 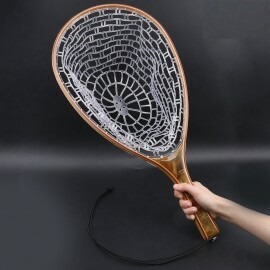 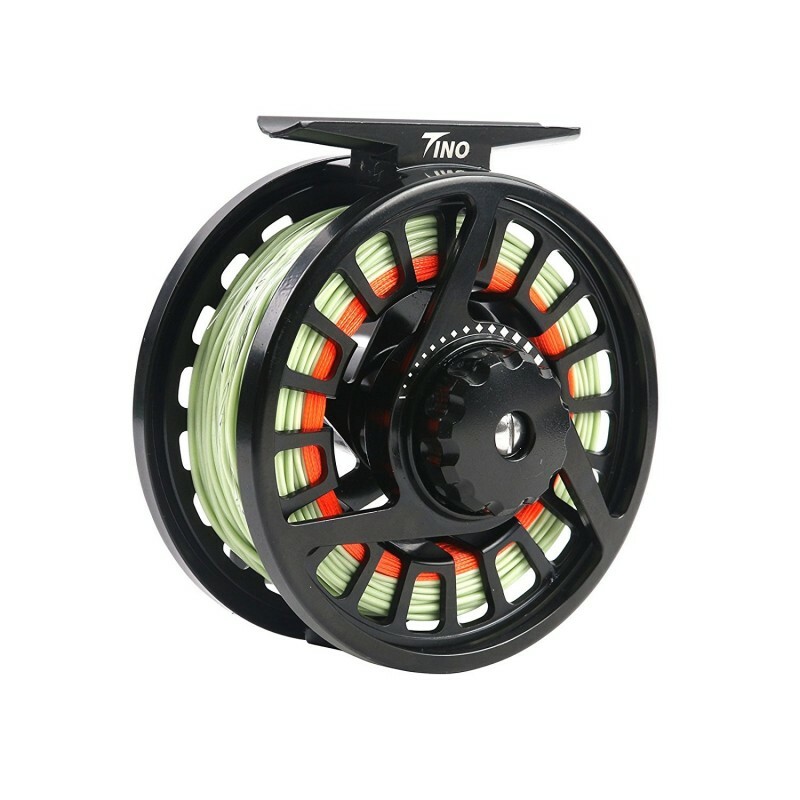 Equipped with TINO 5/6wt fly reel, large arbor design, engineered by the combined technology of die-casting and machine-cutting. 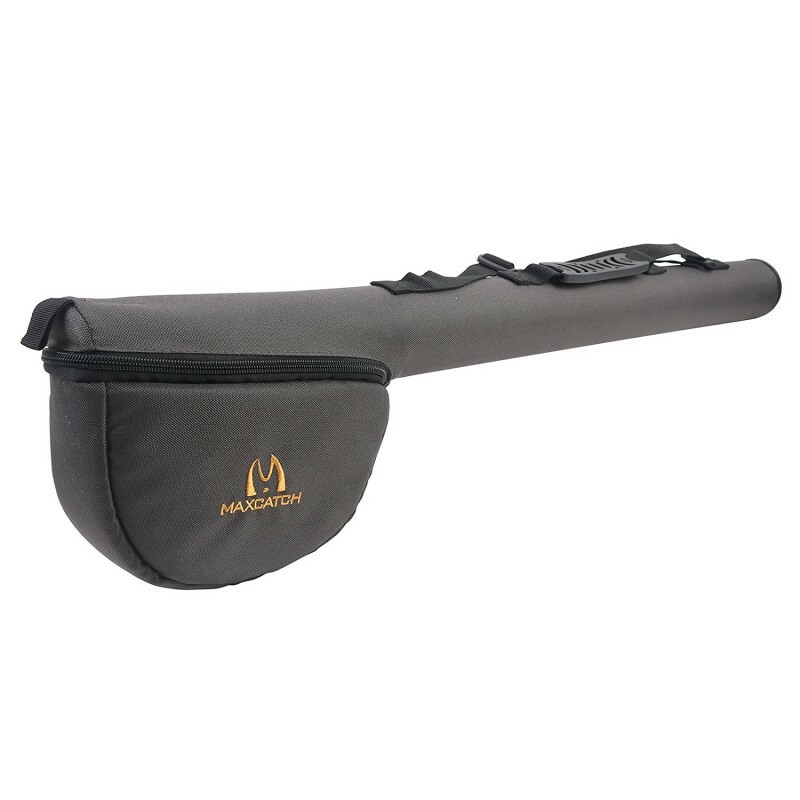 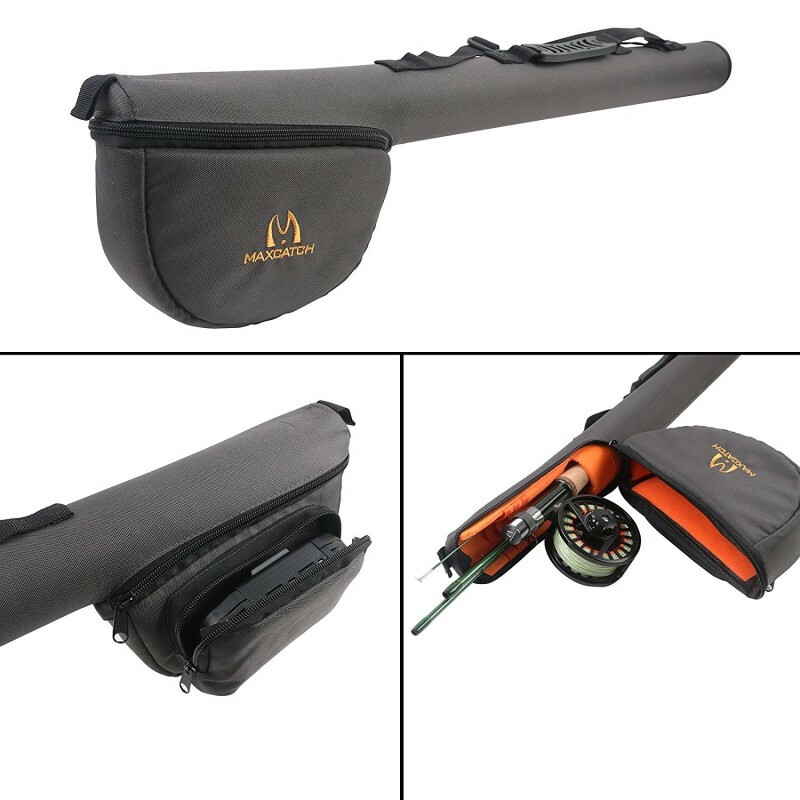 Rod tube: equipped cordura tube with built-in rod sock, and pouch for accessories to keep your gear in great shape for years to come!